SWORD ART ONLINE LIGHT NOVEL Volume 18 read NOW !!! SWORD ART ONLINE PROGRESSIVE VOLUME 03 read NOW !!! SWORD ART ONLINE ALTERNATIVE – GUN GALE ONLINE VOLUME III READ NOW !!! SWORD ART ONLINE VOLUME SSC 2 read NOW !!! SWORD ART ONLINE CROSSOVER – VERSUS II read NOW !!! 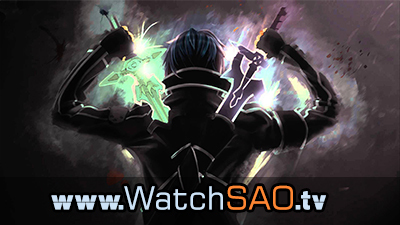 SWORD ART ONLINE WEBNOVEL – CRADLE OF THE MOON read NOW !! !